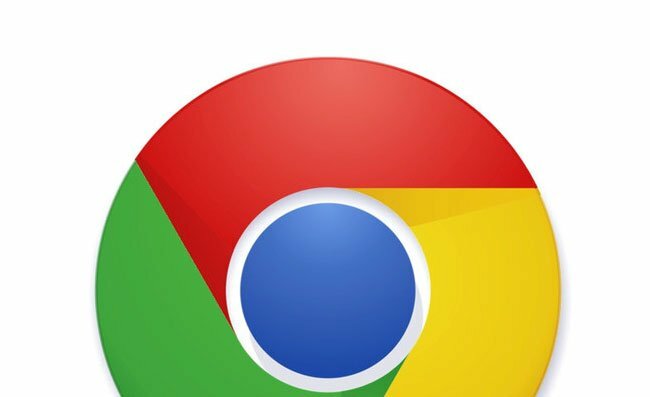 Google has just released its latest Google Chrome 27 beta browser, for all to try , which promises to bring with it 5 percent faster browsing, together with other tweaks and enhancements. New features in the latest Google Chrome 27 browser beta release include a new user interface for HTML5 date and time input forms, together with support for live audio input using the Web Audio API. For more information on the new Google Chrome 27 beta release jump over to the Google website for details.